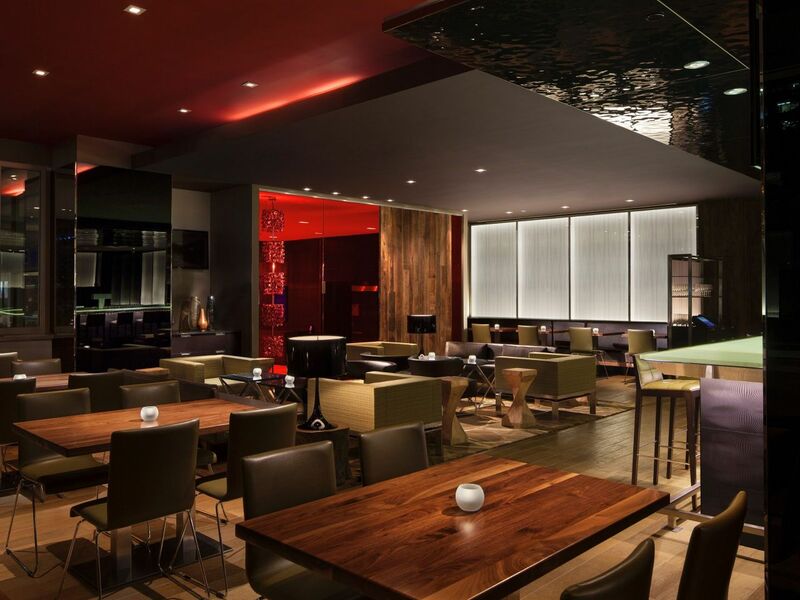 Hyatt Regency Vancouver offers a creative food, wine and beer scene. 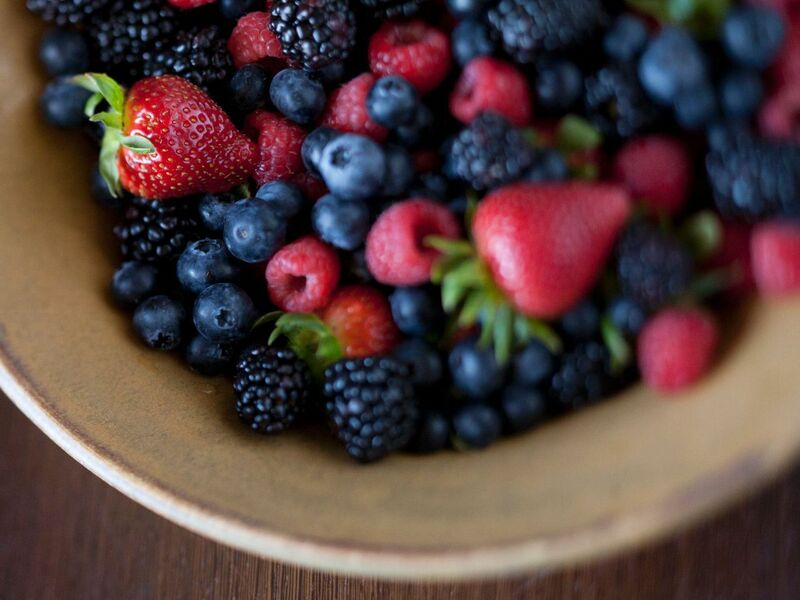 Mosaic Grille focuses on locally sourced produce, sustainable seafood and fresh ingredients with creative preparation. Overlooking Burrard and Georgia Streets, Mosaic serves modern comfort food in casual elegance. 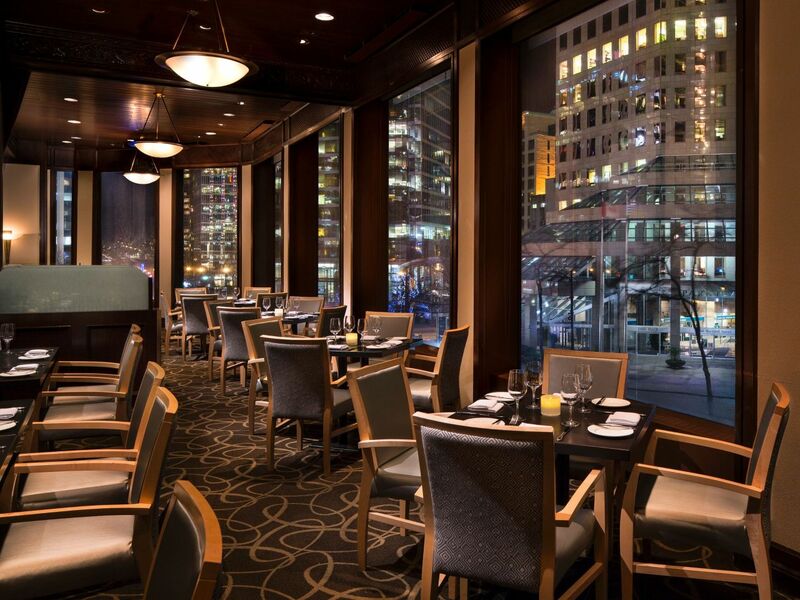 Our downtown Vancouver restaurant was honored with a "Where To Dine" award from Where Magazine. Saturday, Sunday & Holidays, 6:30-11:00 a.m.
Monday- Friday, 11:30 a.m- 2:00 p.m.
Take a seat at the bar and enjoy floor-to-ceiling views at our downtown Vancouver lounge. Acclaimed for its inventive menu, Mosaic Bar is considered one of the best bars in Vancouver for a cocktail paired with exceptional cuisine. Daily, 11:30 a.m. to 10:30 p.m.
Monday to Friday, 4:00 - 6:00 p.m. 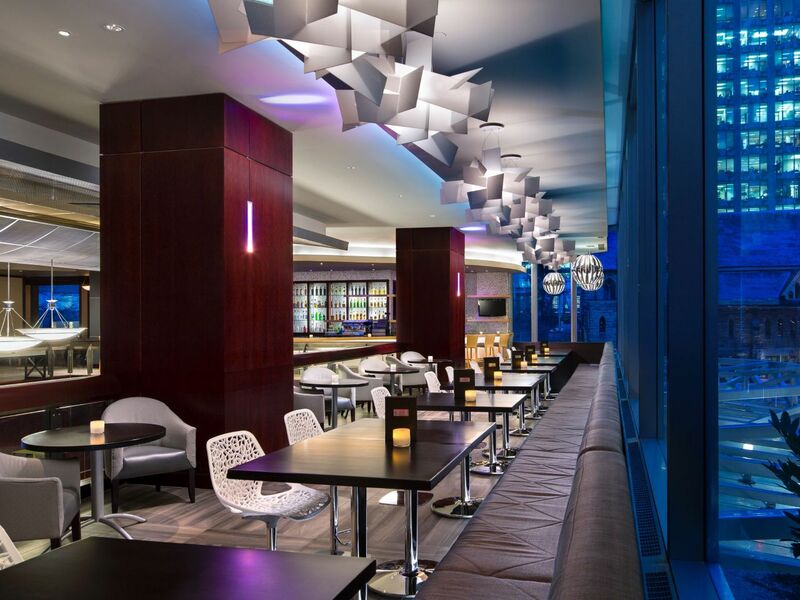 Located in the main lobby – specializing in artisan cocktails, regional wines and craft beer, the menu selections are designed to be a perfect accompaniment to the flavors of British Columbia. In the modern and rustic setting, nature and design come together in perfect compliment. Well-appointed flat screen televisions broadcast major sporting events while the all season terrace seamlessly merges the exterior with the interior. An ideal sophisticated urban retreat. Monday to Friday: 11:00 a.m. to 1:00 a.m.
Saturday and Sunday: 4:00 p.m. to 1:00 a.m.
Daily, 9:00 - 11:00 p.m.
Indulge in the luxury of having our superb cuisine delivered directly to your spacious guestroom or hotel suite. Whether you wish for an early morning breakfast delivered as your wake-up call, a working dinner, or a romantic escape with someone special, in-room dining is at your service. Daily: 11:00 a.m. to 11:00 p.m.
At Hyatt Regency Vancouver, we aim to make your travel experience just like home - but a little bit better. 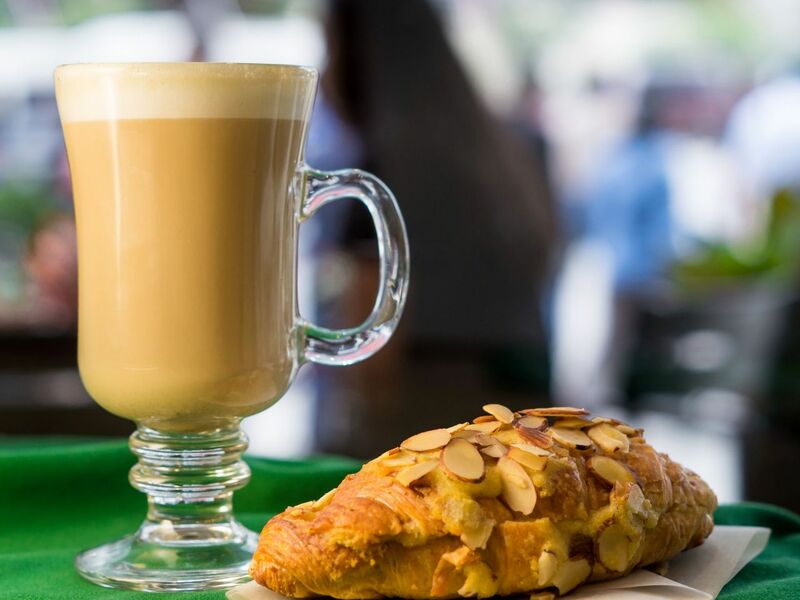 That’s why we brought your favourite coffee shop to our Vancouver, British Columbia hotel. 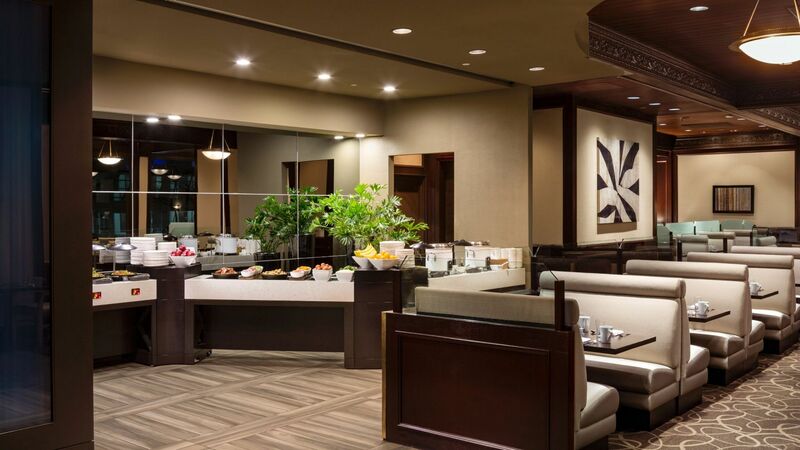 Whether you’re preparing for a day on the town or a business presentation, Hyatt Regency Vancouver has you covered in the caffeine department. Monday to Friday: 5:30 a.m. to 9:00 p.m.